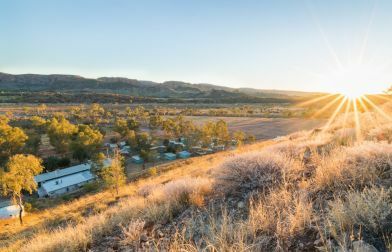 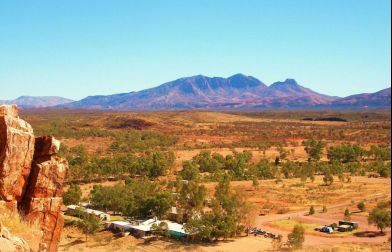 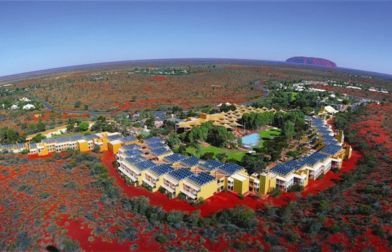 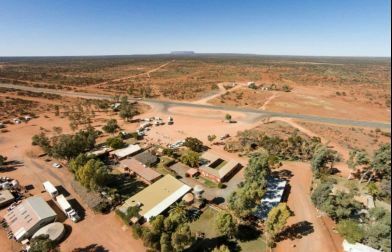 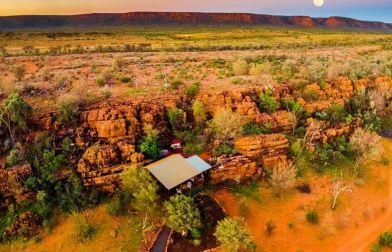 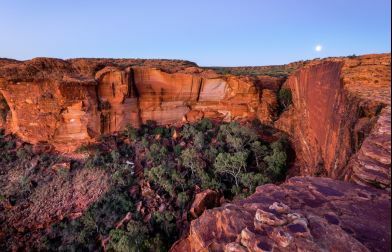 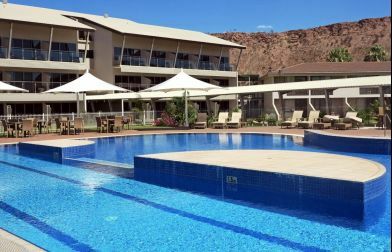 From stylish hotels on the banks of the Todd River to romantic retreats over looking icons of Central Australia, visitors are treated to a wide range of hotels, motels and resorts that will suit everyone’s holiday style. 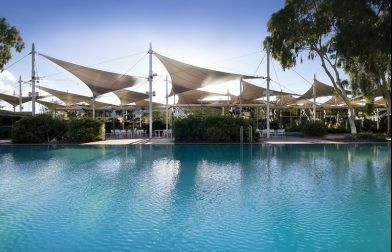 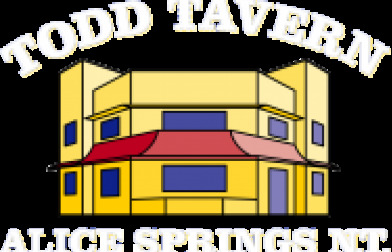 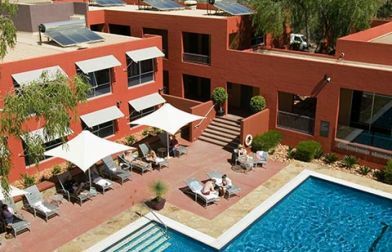 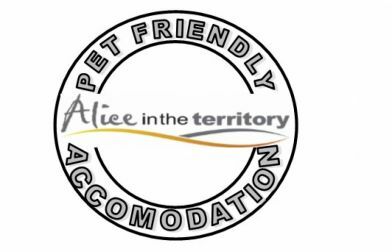 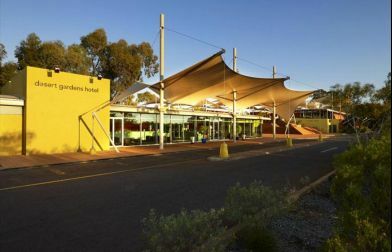 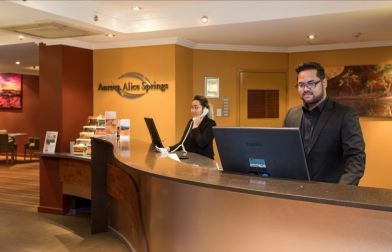 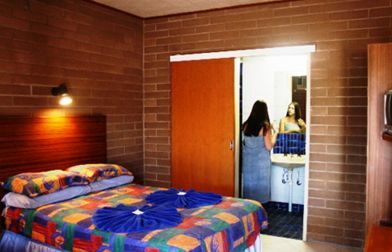 Aurora Alice Springs is an award winning hotel, offering quality accommodation in the heart of Alice Springs. 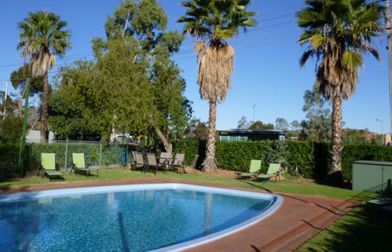 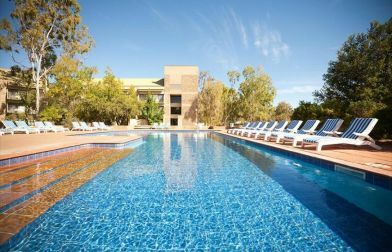 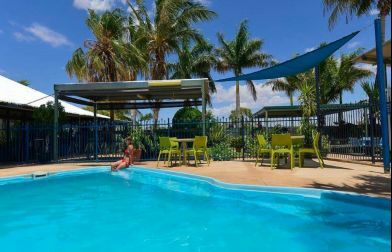 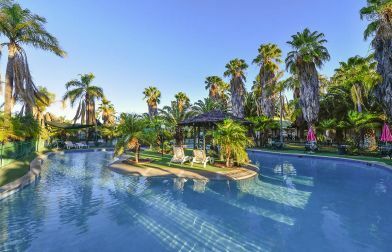 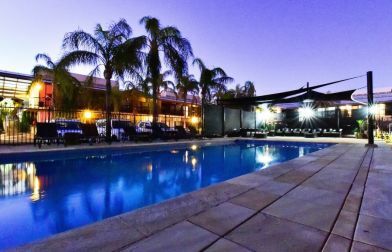 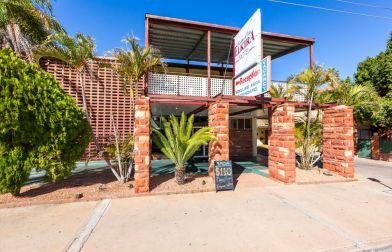 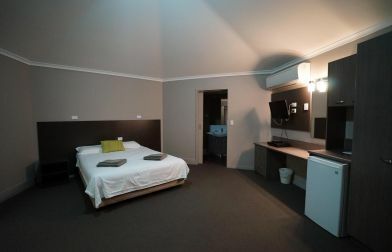 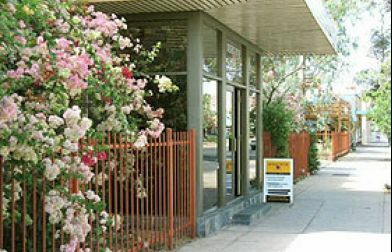 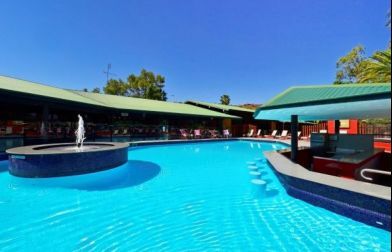 Superbly located, the Diplomat Motel offers the perfect place to relax and unwind in Alice Springs.